Jonathan Lethem wrote a mystery novel, The Feral Detective, to beat his Trump blues. The most anticipated releases of the season ahead. Lethem had been conjuring The Feral Detective since 2014, letting it percolate in the way that novels often do. “I was assembling the elements I wanted to work with: ferality; a version of a hard-boiled voice; and what’s become a steadily consuming fascination with the place where I happen to be living right now, which is the Inland Empire, where L.A. vents to the desert,” he says. We’re having lunch at a restaurant exactly a block from his childhood home on Dean Street in Brooklyn, which he lionized in 2003’s The Fortress of Solitude. He’s visiting New York for a few days, taking a break from Maine, where he spends his summers, before returning to the West Coast. 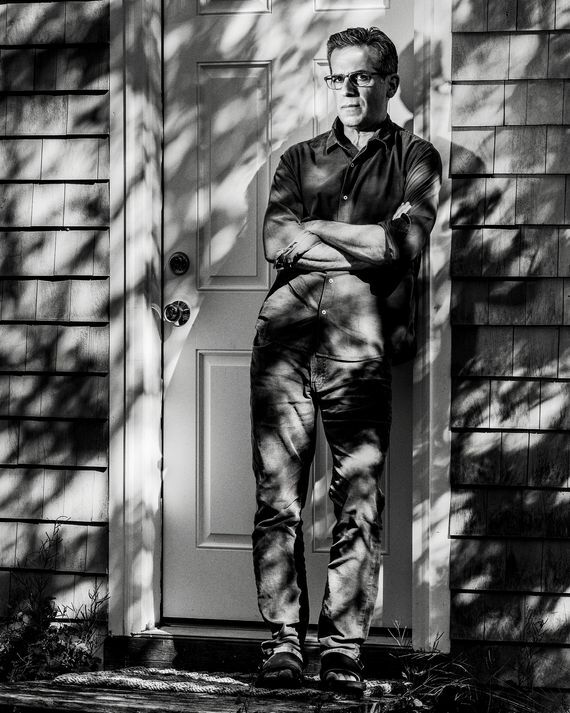 For most of the past decade, Lethem’s been situated in Claremont, California, serving as the Roy Disney chair in creative writing at Pomona College, a position previously filled by David Foster Wallace. The Feral Detective will be published by Ecco on November 6. *This article appears in the September 3, 2018, issue of New York Magazine. Subscribe Now!